As an integrative biologist in a time of changing climate, major anthropogenic drivers as well as local environmental perturbations frame my work. I employ a hypothesis driven approach with robust lab and field components to provide a deeper mechanistic understanding of biological adaptations that promote physiological homeostasis and ecological persistence of organisms under a changing environment. Fluorescent organic exudates of corals and algae in tropical reefs are compositionally distinct and increase with nutrient enrichment. trait based approach to advance coral reef science. Trends in ecology & evolution, 31(6), 419-428. Persistence and change in community composition of reef corals through present, past and future climates. Plos One 9(10): e107525. Symbiodinium with Google apps. in Jones, M. (ed. ), Peer Reviewed Proceedings of the Environ. Info. Manage. Conf. 5. Edmunds PJ, Putnam HM, Nisbet RM, and Muller EB. (2011) Benchmarks in organism performance and their use in comparative analyses. 2. Putnam HM and Edmunds PJ. (2009) Responses of coral hosts and their algal symbionts to thermal heterogeneity. Biological Lab, Woods Hole Mass. Approaches. Great Barrier Reef Foundation, University of Queensland Brisbane, Australia. Interdisciplinary Studies of Coastal Oceans (PISCO), Hopkins Marine Station, Stanford University. 36. Putnam HM, Gates Coral Lab, Gates RD (2017) History of bleaching of enhances adult and offspring performance in Montipora capitata. Research All Investigators Meeting. Santa Barbara, CA. of Naturalists 92th Annual Meeting, Vancouver, WA. 19. 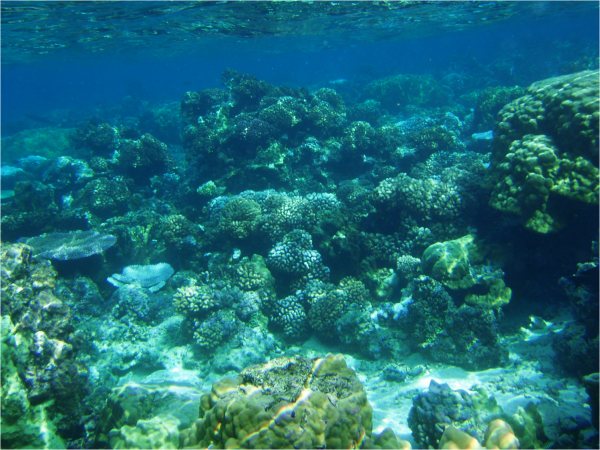 Putnam HM* (2011) Coral reefs under a changing climate. Invited seminar Coral Reef and Climate Change Teacher Training Workshop. 17. 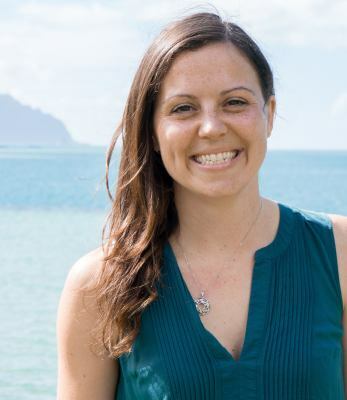 Putnam HM* and Gates RD (2011) Resilience and acclimatization potential of reef corals under predicted global climate change stressors. 14. Putnam HM* (2010) How will corals respond to climate change? National Museum of Marine Biology and Aquarium, Kenting, Taiwan. French Polynesia. Western Society of Naturalists 90th Annual Meeting, Seaside, CA. Symbiodinium in tissues of the coral Porites lutea. Western Society of Naturalists 90th Annual Meeting, Seaside, CA. Biology Meeting, San Antonio, Texas. 12. Putnam HM. 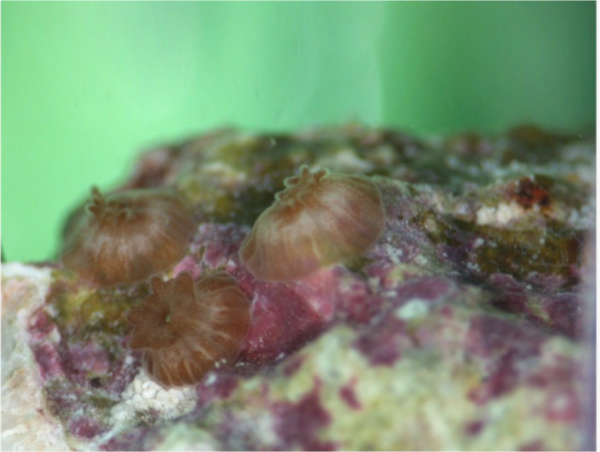 (2011) Coral resilience and acclimatization to global stress. EPA STAR Graduate Fellowship Conference. Washington DC. 7. Putnam HM and Gates RD. (2009) Resilience and acclimatization potential of reef corals under predicted global climate change stressors. HPT-axis in normal development and after exposure to the modulators methimazole, perchlorate and propylthiouracil. The Toxocologist 84(1):358. Abstract 1754.
of Naturalists 86th Annual Meeting, Seaside, CA.